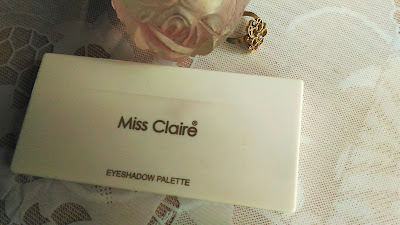 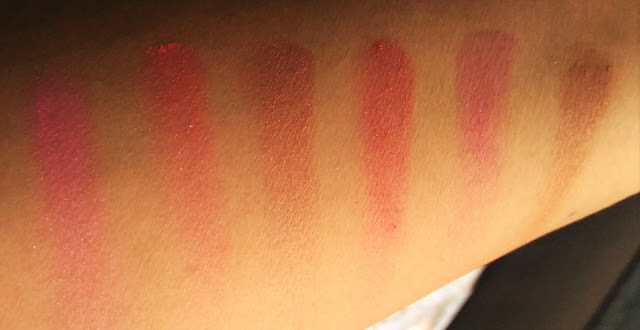 Hey beautifuls, today I will be showing you an affordable palette from Miss Claire. It is the Palette no.2. Packaging: The eyeshadow palette comes in a white cardboard packaging. 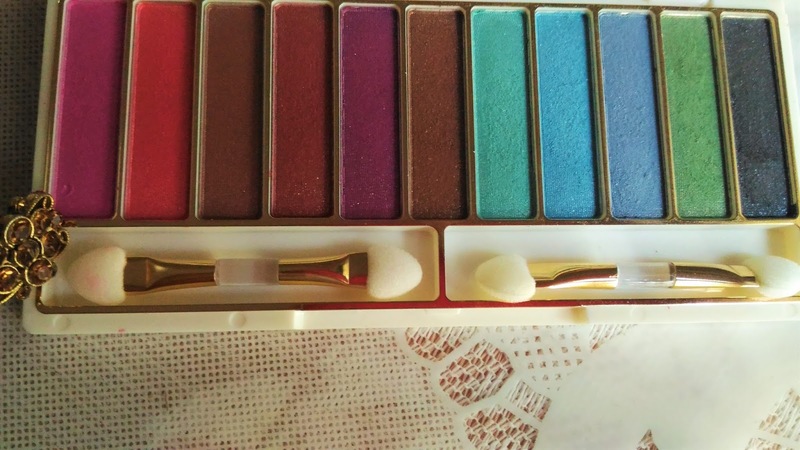 Inside the palette is a white box with 11 gorgeous shades, 2 dual-ended applicators & an attached compact mirror. 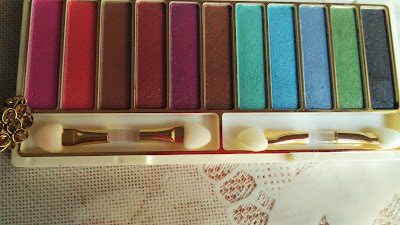 My take:There are 11 colours in the palette, 5 in cool shades and 6 in warm ones. 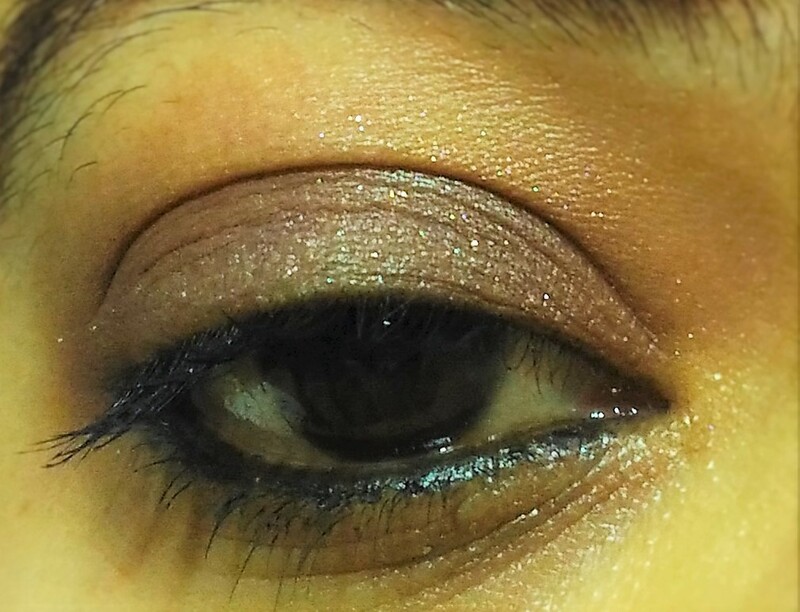 The shades are a mix of pigmented and flaky ones. Some are really hard to work with. 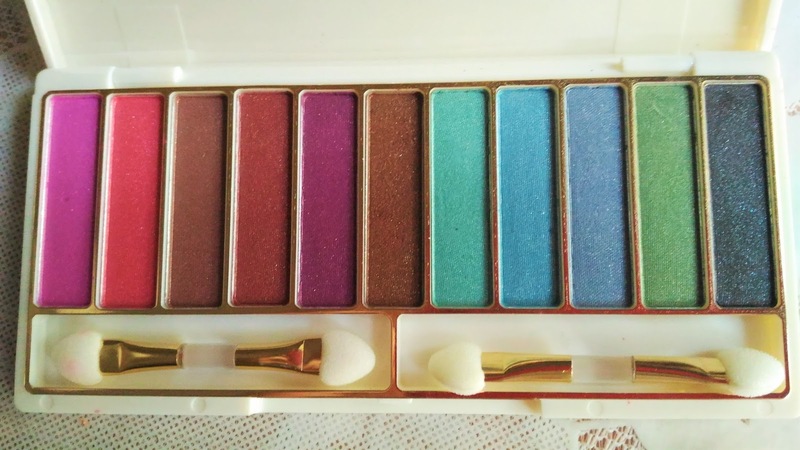 The shades are all pearlescant with very light shimmer. 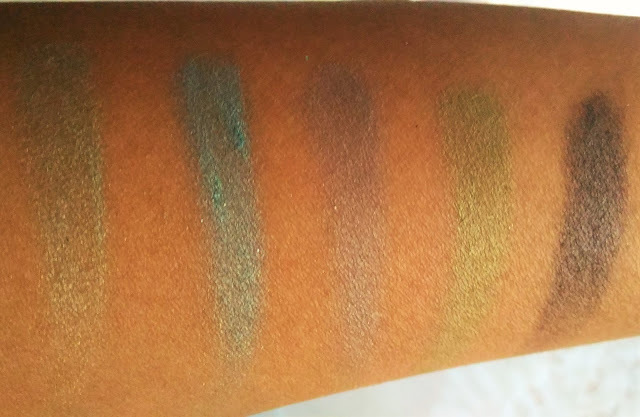 Overall the shades are decent in quality, some are really difficult to work, but along with a primer or base colour the shades look nice.